If you’re reading this, you likely have something you would like to conceal. 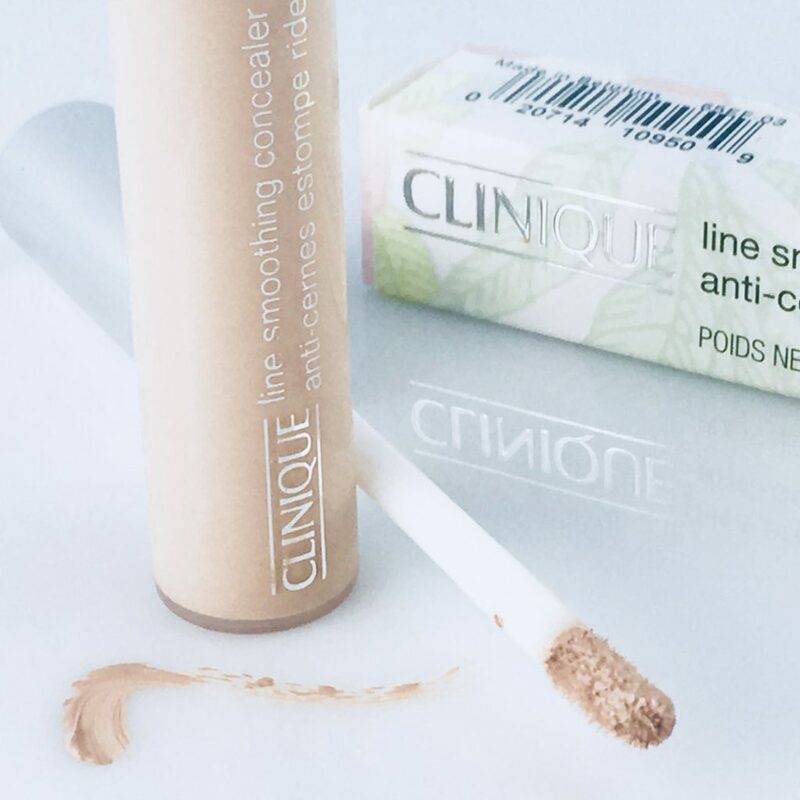 We recently tried Clinique Line Smoothing Concealer which has long-lasting, blendable coverage that does not settle into fine lines. 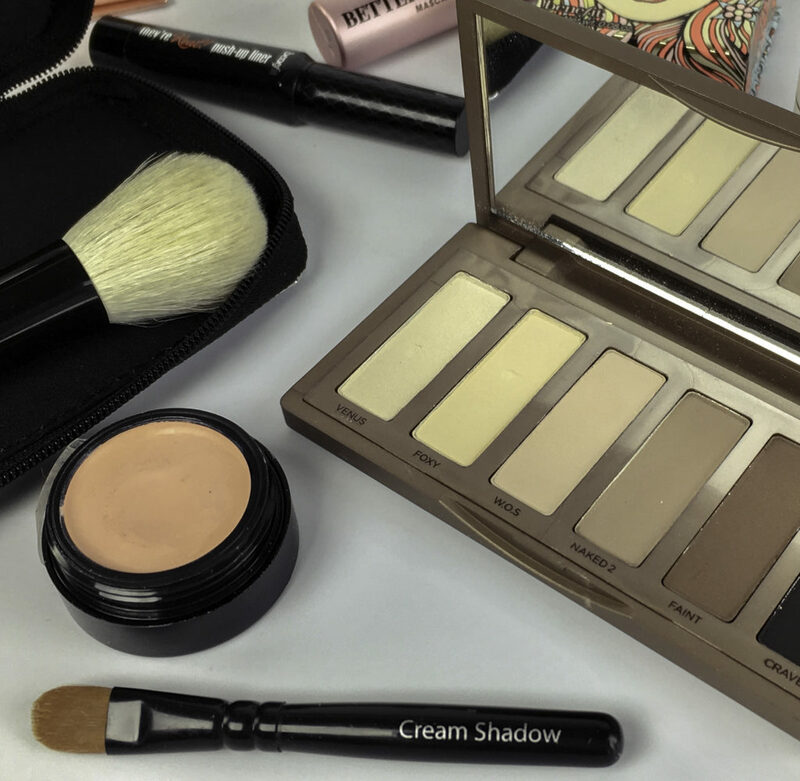 I began to become self-conscious about my dark circles in fourth grade and have tried more concealers than I can possibly count in decades since. 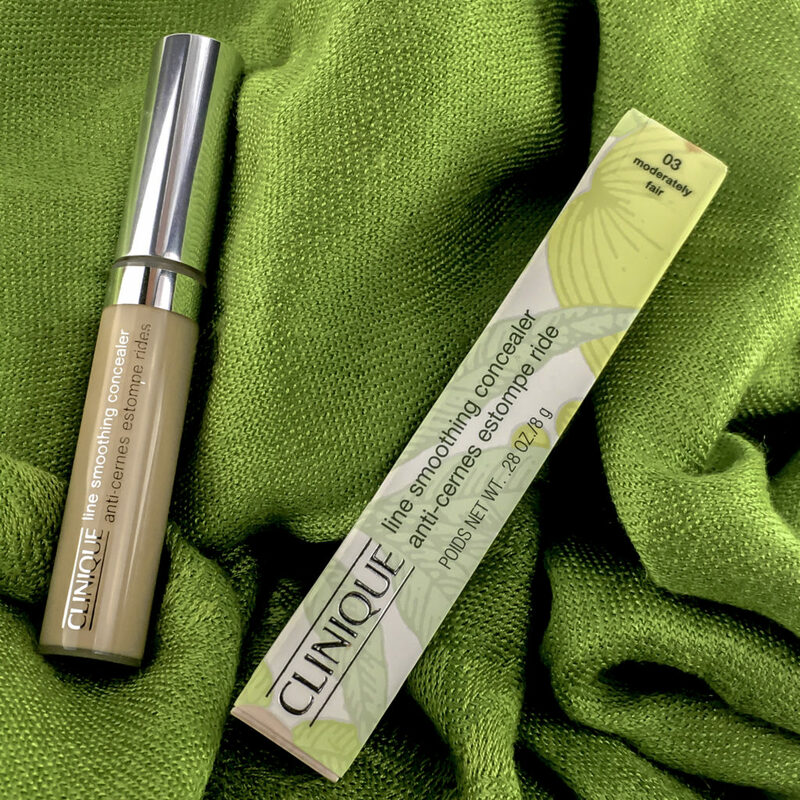 So I was very happy to obtain excellent results using Clinique Line Smoothing Concealer. It lives up to its’ promise of smoothing lines, not settling in one bit. 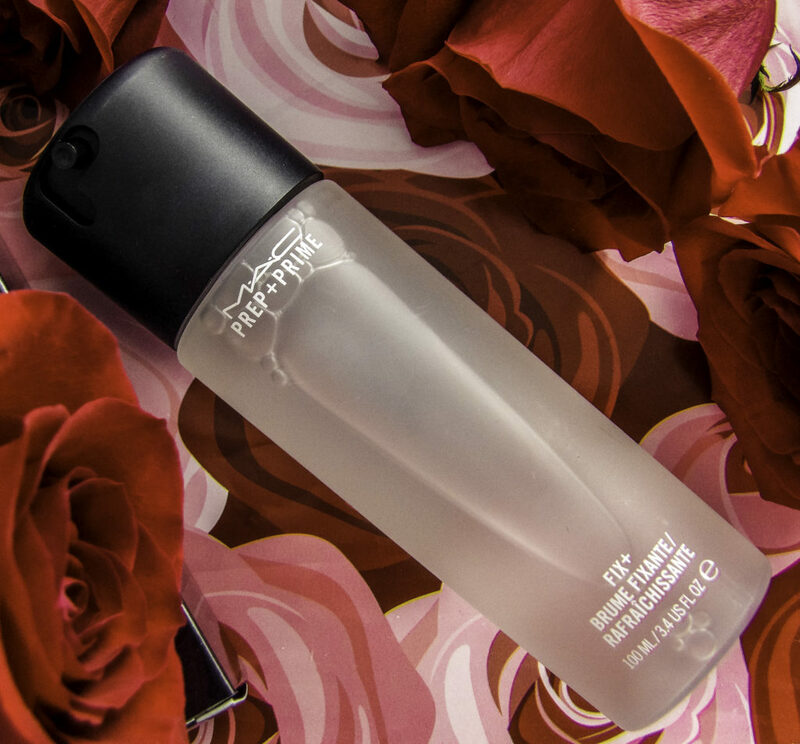 The coverage is moderate and the finish is luminous, giving a healthy, natural glow while still covering blemishes or dark circles. It looks natural, not cakey or dry. 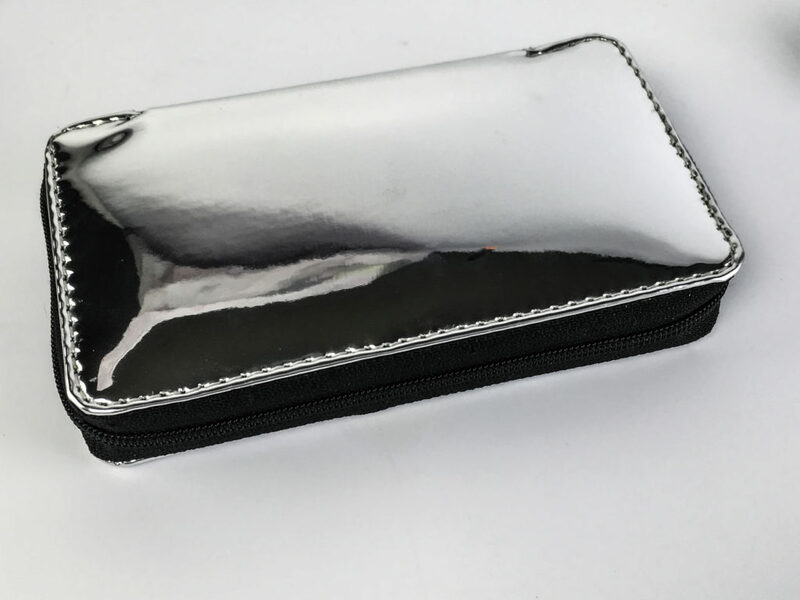 It’s lightweight and provides good cover when applying one layer. Also, I can layer a second “coat” of the product if one finds themselves, like me, with especially dark circles paired with fair skin. It does not get cakey. It is long wearing, staying in place all day till I removed it before bedtime. 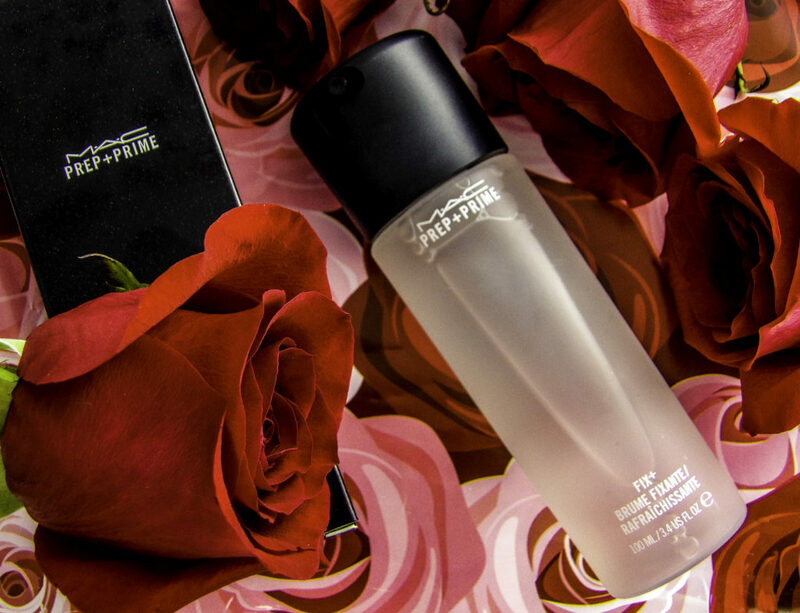 As a surprise bonus, it stays soft and hydrated without interfering with other eye makeup, which for me, means no more raccoon eyes from mascara and concealer interactions. This is a big get in of itself. 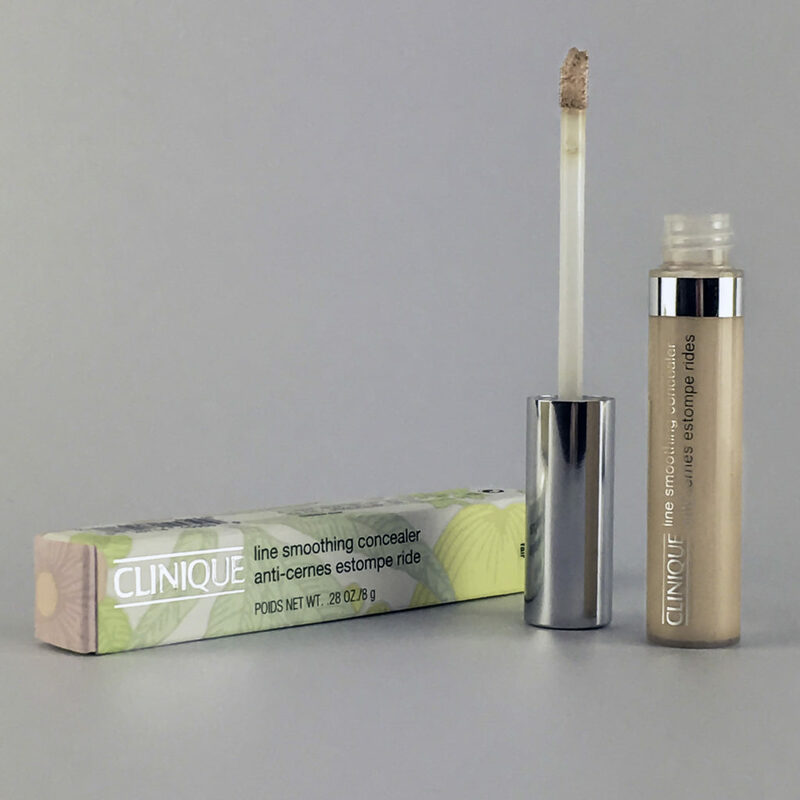 The Clinique Line Smoothing Concealer applicator wand has a larger than typical doe shaped slanted applicator tip to apply the product in broad or pinpoint strokes. A little bit goes a long way, especially since there is little need to reapply during the day. 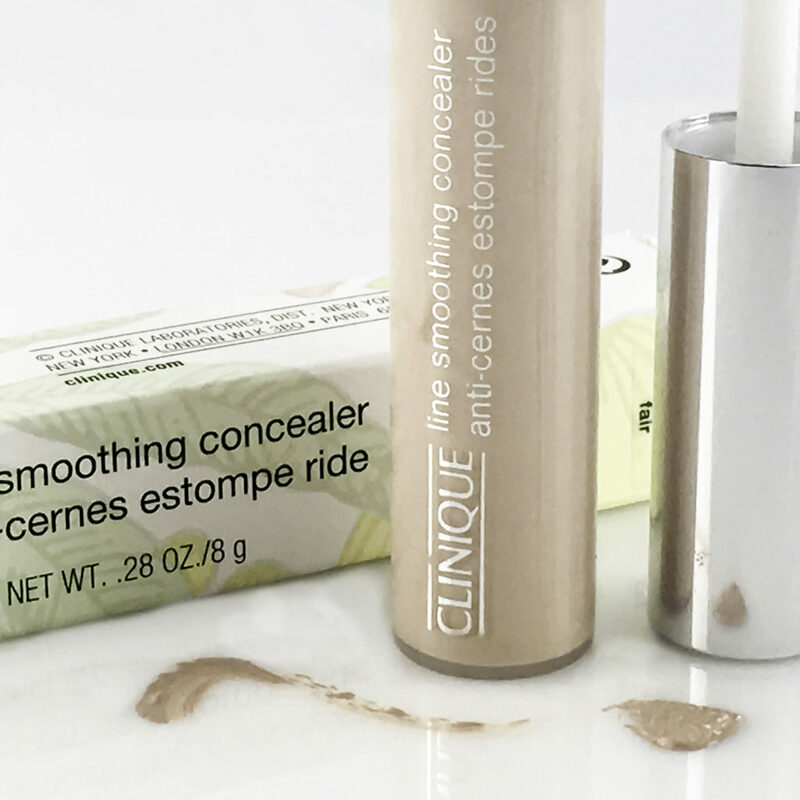 DARK CIRCLE CONCEALER TIP: Clinique recommends using your ring finger to lightly tap the concealer under the eye area, over your lids, and into the inner corner of each eye to conceal any shadows. To conceal lines on the face, such as smile lines, draw a thin line or series of dots along the wrinkle, pat in and upwards with the ring finger. 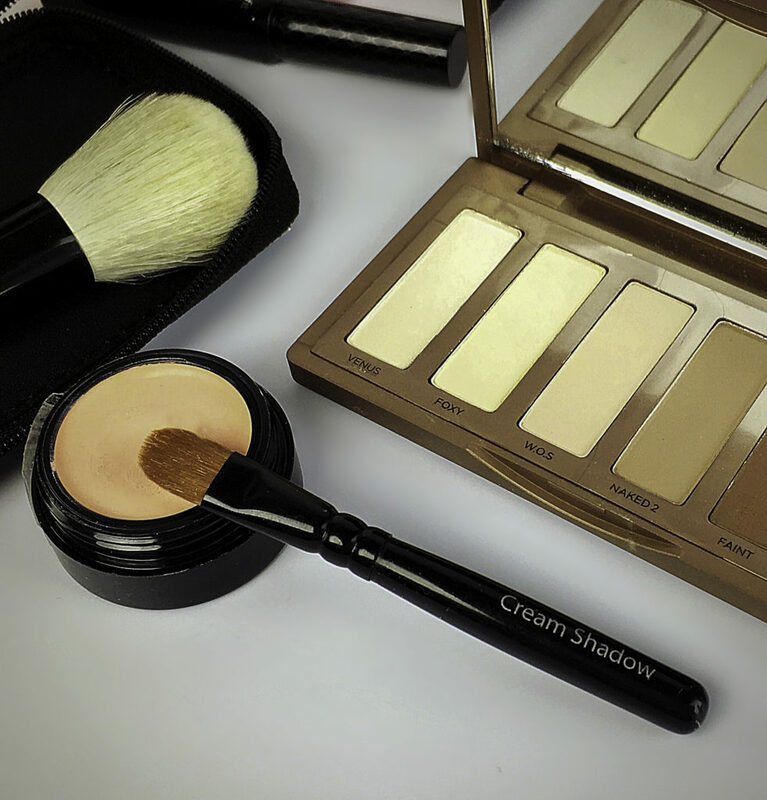 Choose a shade slightly lighter than your actual skin tone to highlight the area. 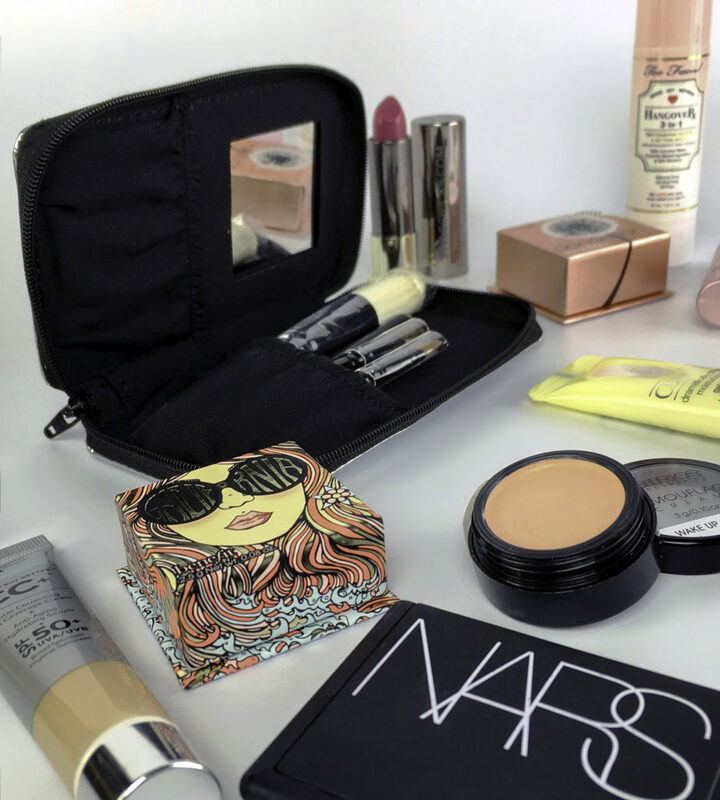 For dark circles, blending fine lines on the face, and concealing blemishes and redness. 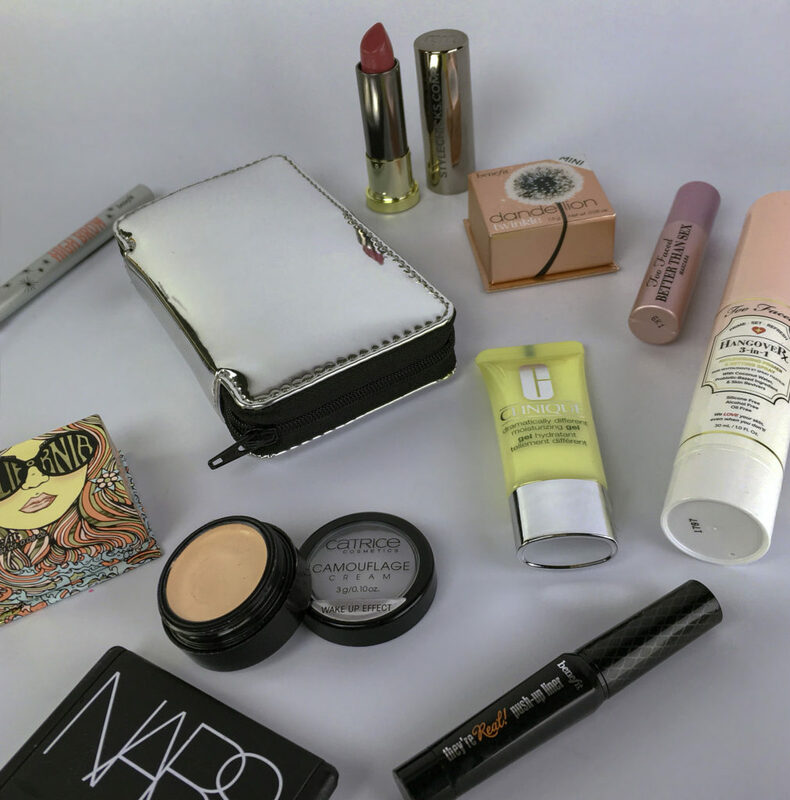 It is intended to be applied over foundation or directly to the skin over a light eye cream base. 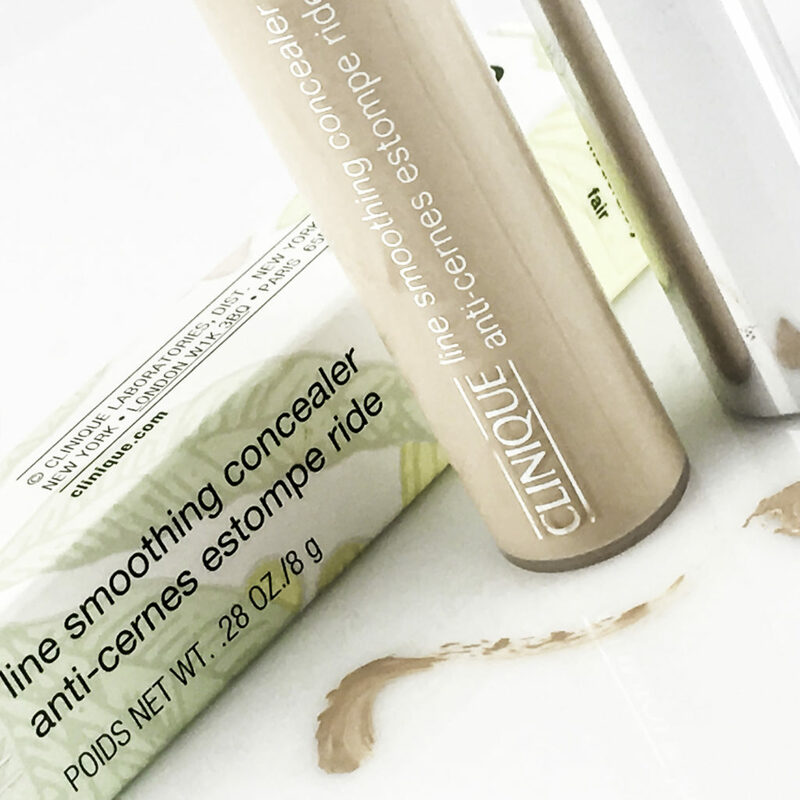 Clinique Line Smoothing Concealer comes in six shades and is 0.31 oz for $20.50. 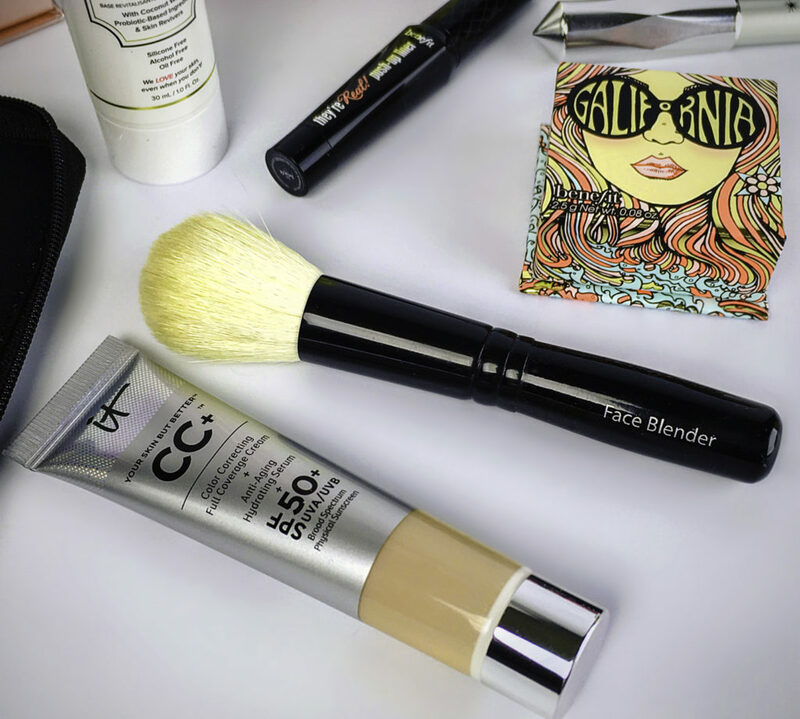 It blends well with Clinique’s foundation lines both for texture and shade choices. The other day my dermatologist was showing the latest feature of her skin analysis machine: the bacteria analyzer. There is both good and bad bacteria on everyone’s face, and she was impressed at how low my bad bacteria score was. There are a lot of ways that bacteria gets on your face: touching your face with your hands, not changing out your pillowcase enough, but a big one is dirty makeup brushes. 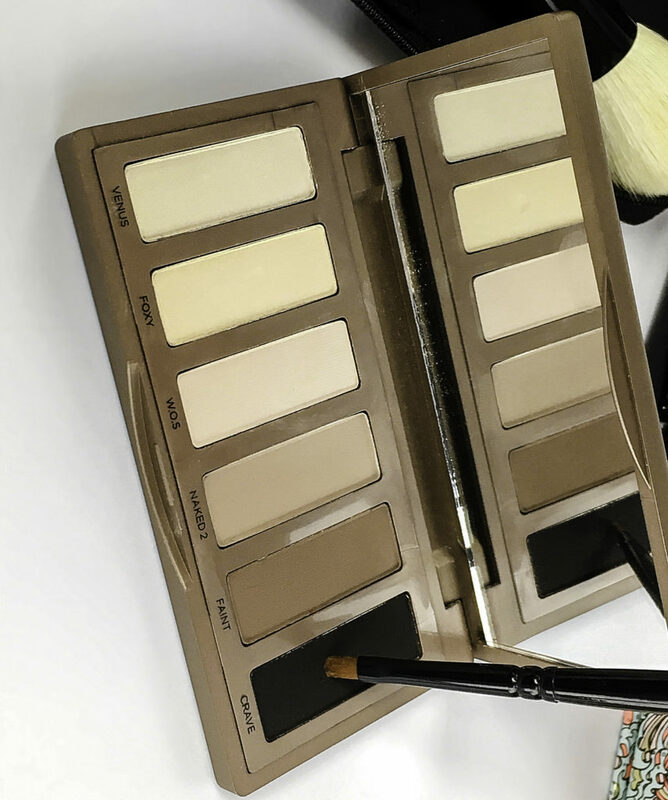 Keeping your makeup brushes clean is a huge step towards keeping bad bacteria off your face, and keeping your skin clear. 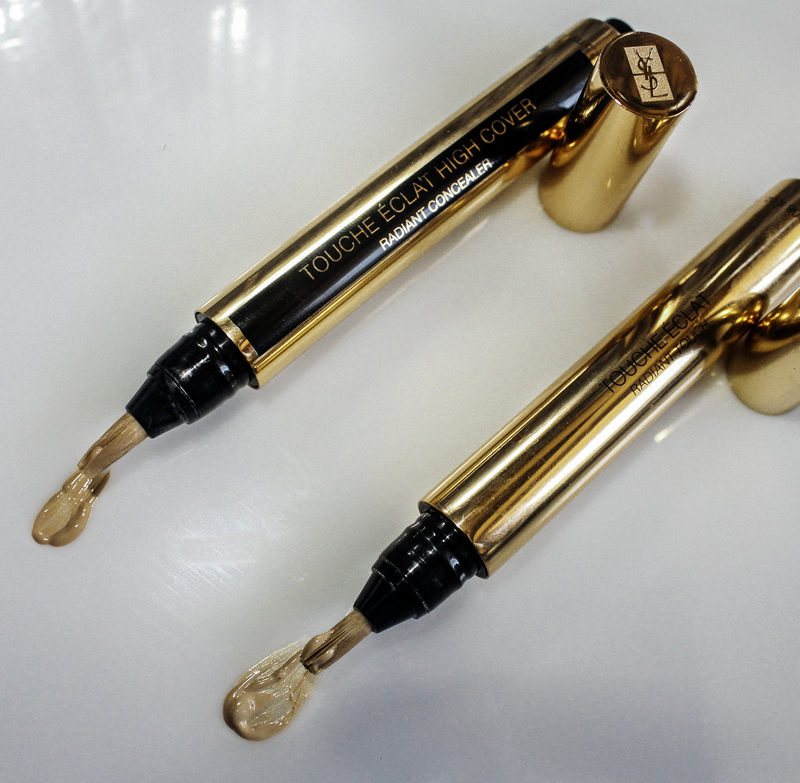 That is why we love the Lammcou Makeup Brush Cleaner. 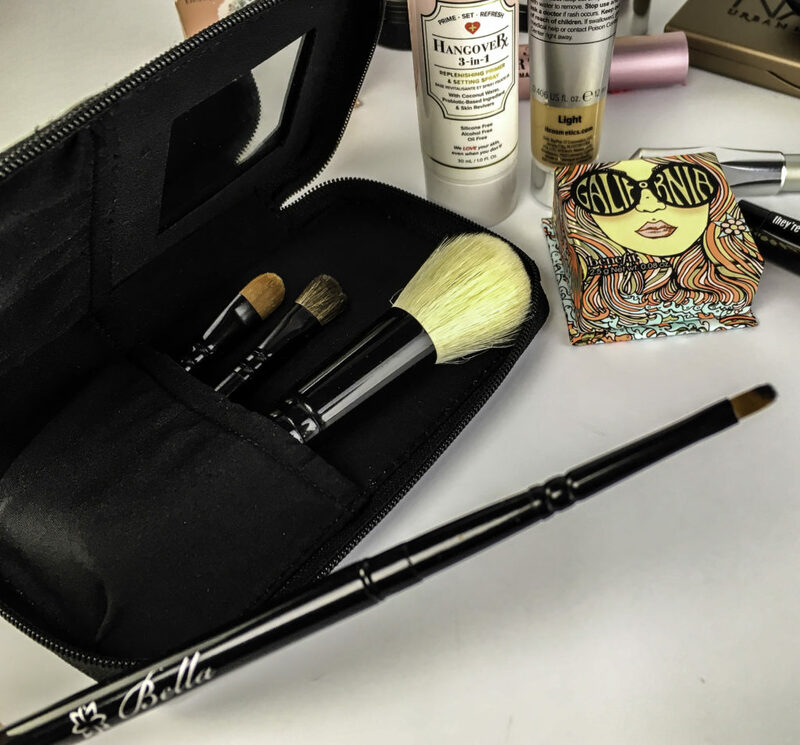 A good set of makeup brushes can be a big investment, and many cleaning methods can be rough on the fine hairs of a brush. 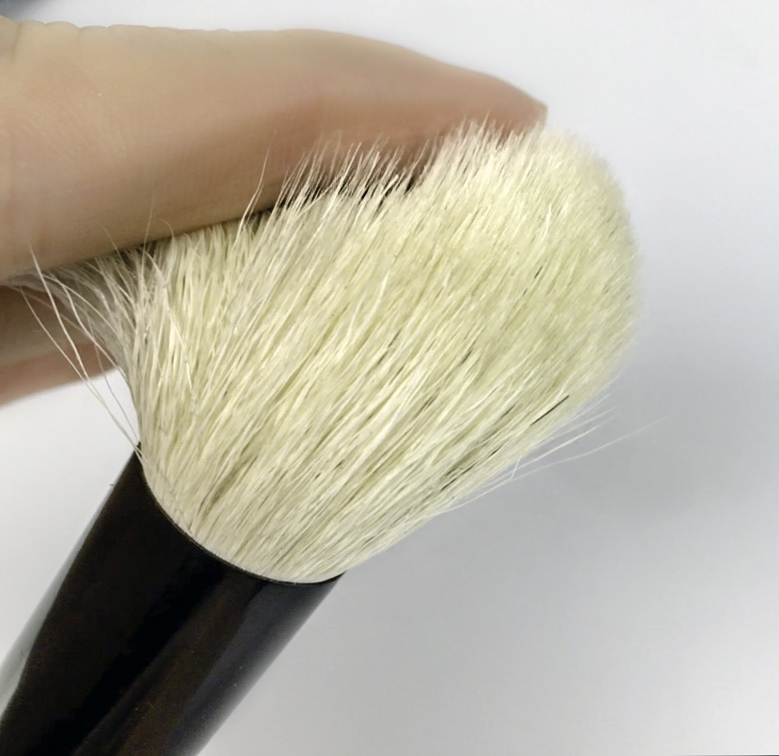 Lammcou understands this and has developed a system to thoroughly wash and dry your brushes using only mild soap and water. 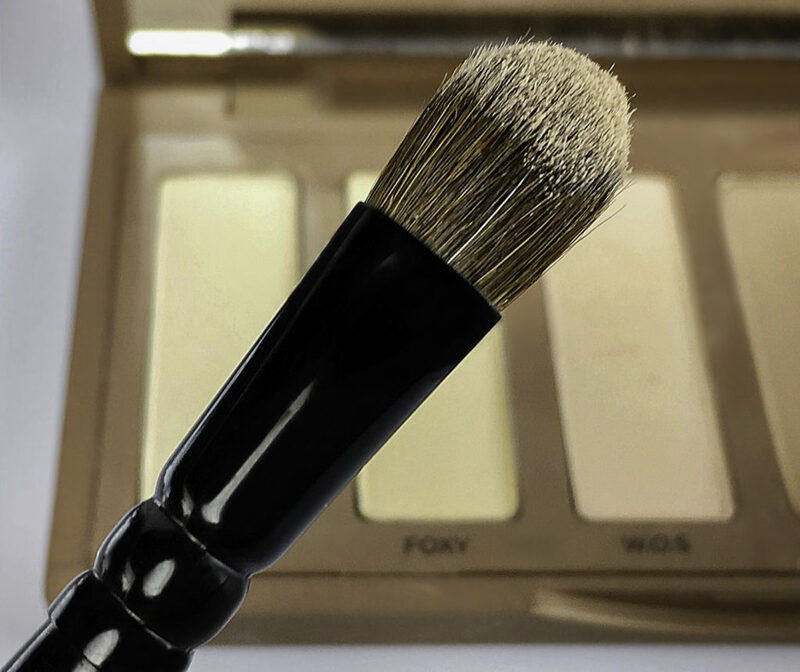 1) Find the collar that properly fits your makeup brush and insert the end of the brush handle into the collar. Attach it to the MiraCleaner. 2) Fill the bowl halfway with soap and water. 3) Insert the brush into the soapy water and turn on the brush cleaner. 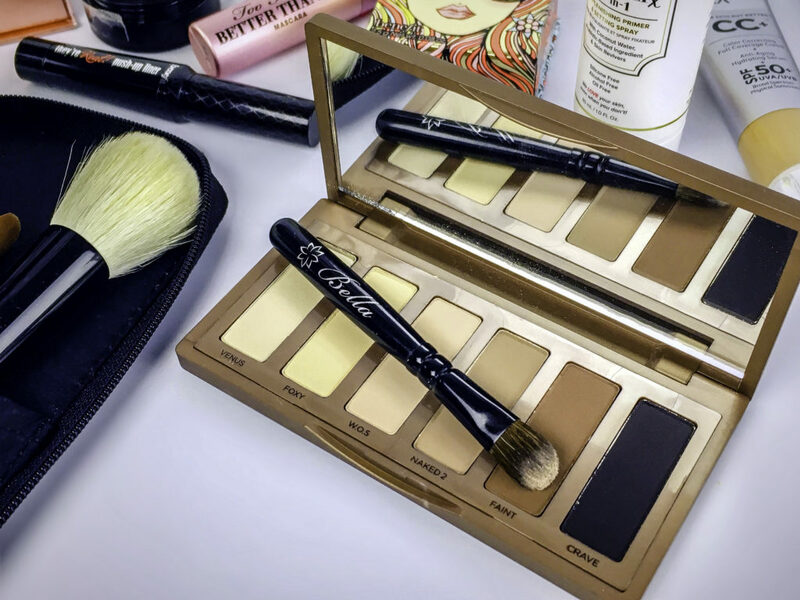 Choose the level of power you want depending on how much and what kind of product are on the bristles and how delicate the brush is. 4) Keep the brush in the water for ten seconds, and then turn the brush cleaner to check if the brush is clean. If it isn’t, put it back in the water and clean for another five seconds. 5) Once the brush is clean, take it out of the water and press the power button again to dry it. My fluffy blush brush was dry in less than 15 seconds. 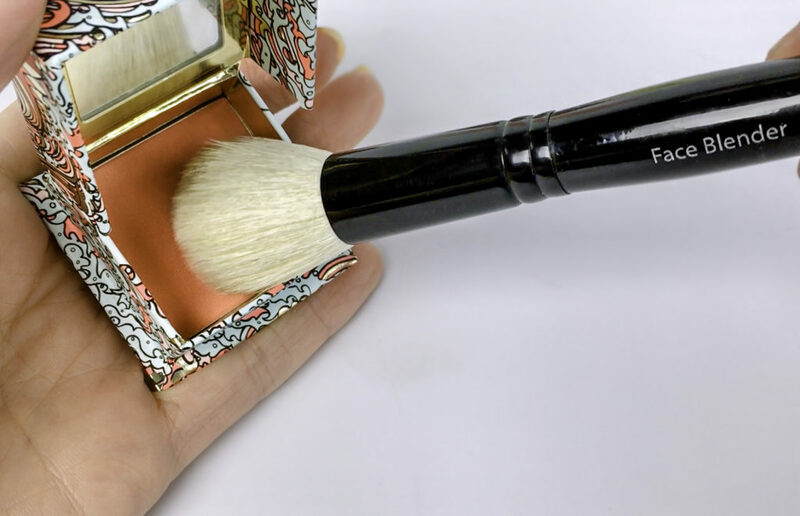 What I really love about how fast this device works is that I can use a brush for one product, like foundation, and then I can clean it and use the same brush for a different product, like liquid blush, in the same sitting. 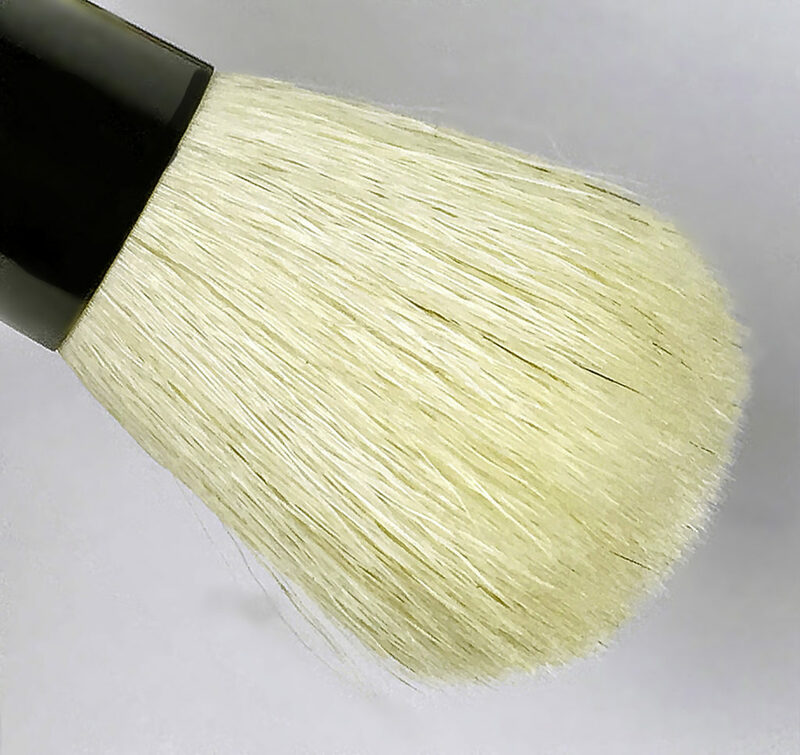 This makes the Lammcou Makeup Brush Cleaner an ideal device for travel and destination weddings if packing space is at a premium and you can’t bring all of your brushes. 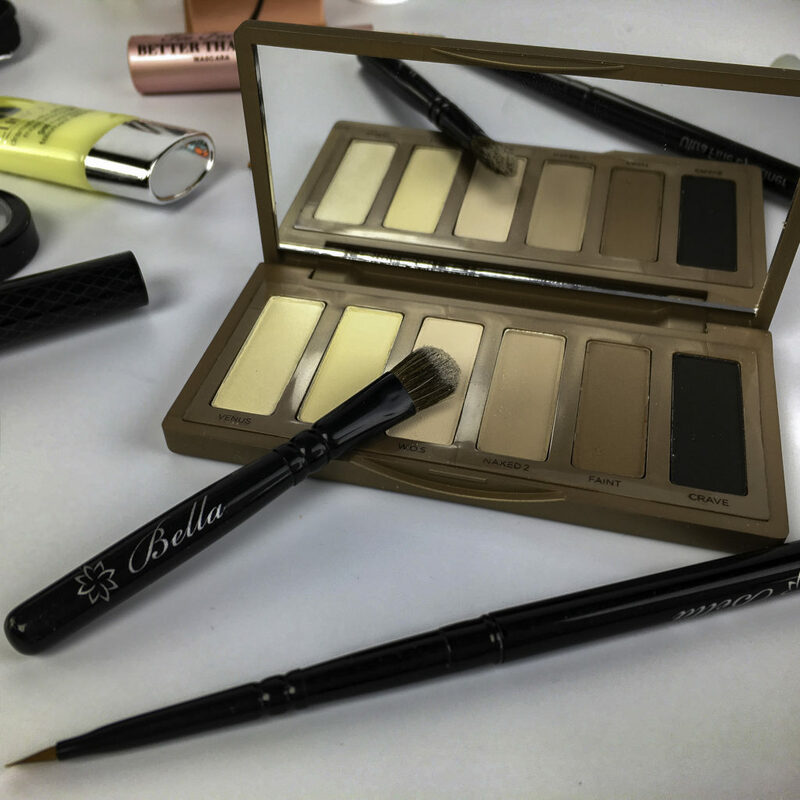 It is also fantastic for cleaning off an eyeshadow brush if you are blending several colors together. 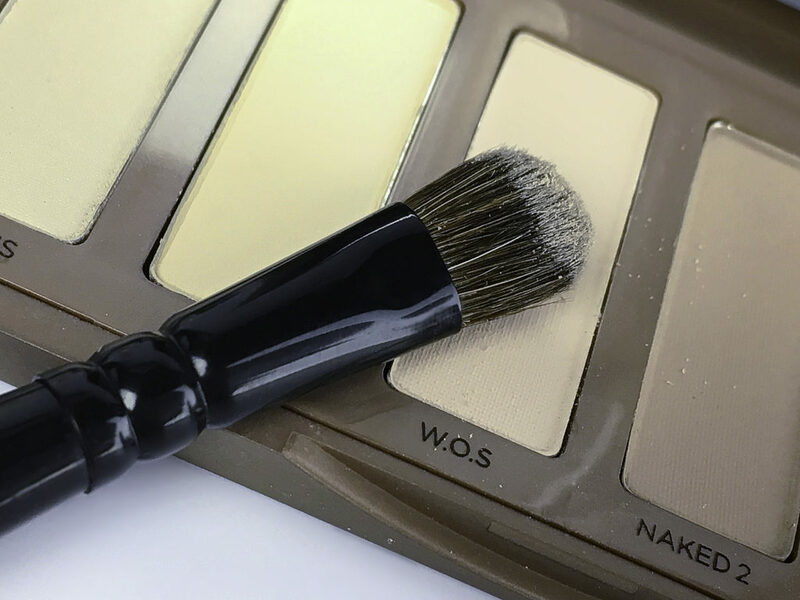 I love using the deeper shades in any of my Urban Decay Naked Palettes, but then there is dark eyeshadow on my brush when I want to use one of the lighter highlight colors. This brush cleaner gets the dark color off fast and cleans the brush so you don’t cross contaminate between pans. 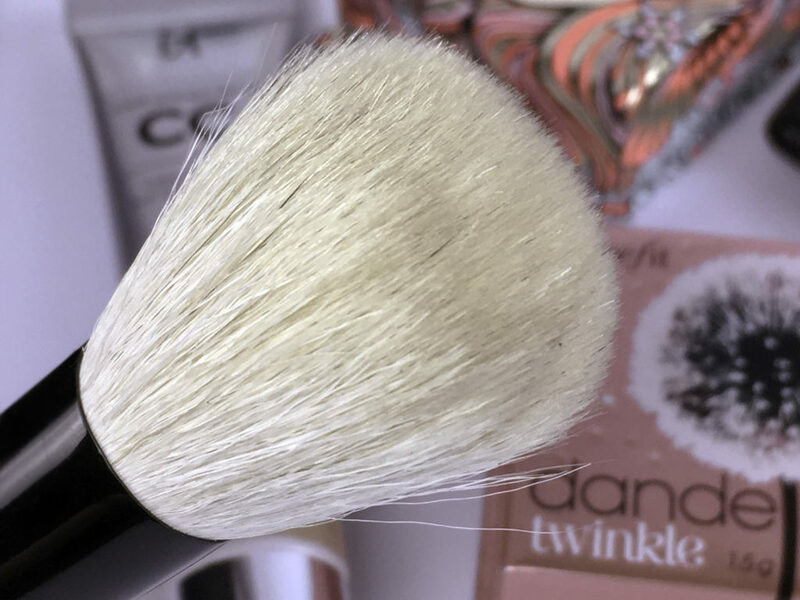 Style Chicks received the Lammcou Makeup Brush Cleaner in exchange for our unbiased review and received compensation for our time and effort. However, our experience with the product and the opinions expressed in this review are 100% ours.